This December, dog walking and pet sitting service Rover.com is launching the world’s first trampoline park for dogs on Thursday 6th December 2018, sessions between 17.00 and 20.00. The Dog-poline sessions offer owners and dogs a fun, invigorating experience during the cold winter months when owners and pets are usually stuck inside. 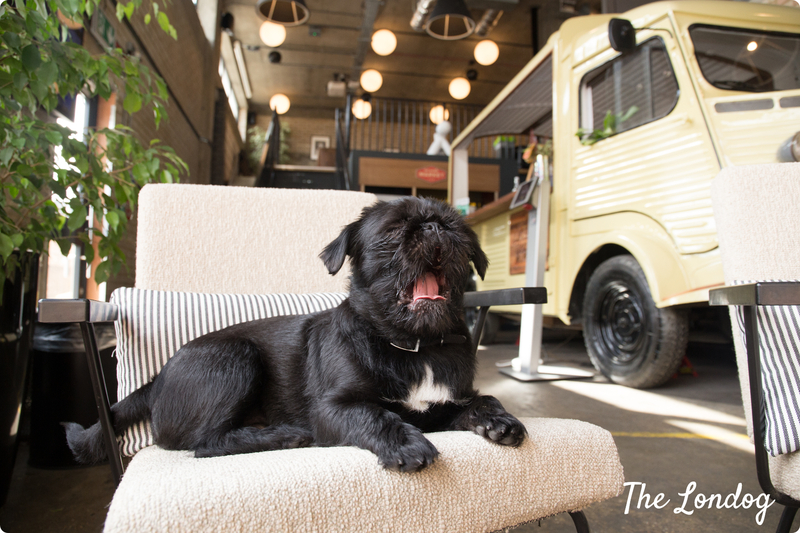 Owners can sign up for free 10-minute sessions at ZAPspace in Stratford, London, where dogs can let their fur down and bounce the afternoon away. Well-behaved owners are also welcome on the trampoline. To sign up, owners can visit Billetto and choose a time slot. Dogs will be allowed on the trampoline one at a time and must pass a vet check by an on-site veterinarian before taking to the trampolines. A trampoline court monitor, animal safety handler and veterinarian will be present at all times to ensure the dogs are safe. Prior to bouncing, each dog will be given a stringent check by an on-site vet who will be present throughout the experience. Every dog will need to pass the vet check before taking to the trampolines. After the initial trial, Rover will gather feedback before potentially rolling the event out across the UK next year. Tickets available here are now SOLD OUT.